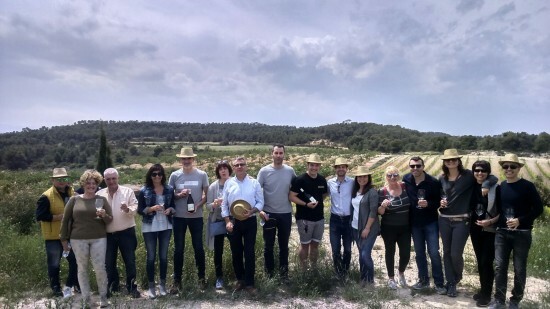 On May 12, the LaFou Winery held a food and wine pairing event to celebrate the season of spring. 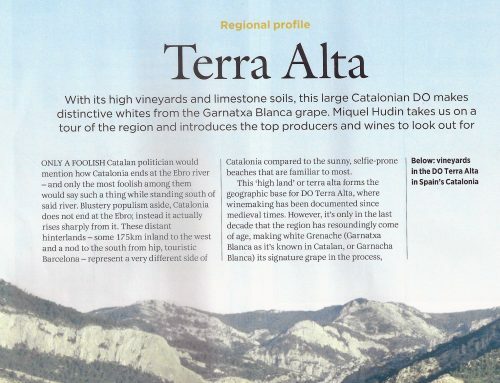 This event was led by Ramon Roqueta who is an oenologist and the winery’s owner. This gastronomic experience hopes to be the first in a cycle of seasonal events to celebrate and enjoy wine, territory and local cuisine. The highlights of the meal that was served at the event were local and seasonal produce and fare. The event to celebrate spring began with an initial tasting session of the new LaFou Els Amelers vintage. 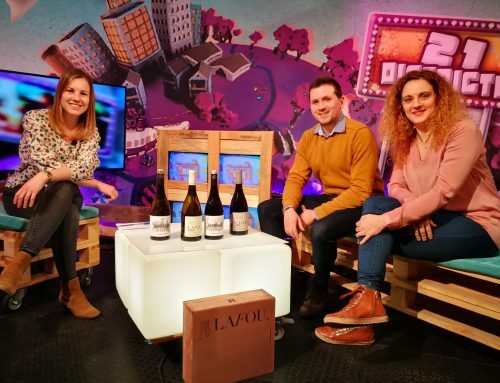 This session was held at the vineyard to immerse participants in the land of the Grenache variety and a landscape of valleys and gorges, which are striking features of the Terra Alta region. The tour included a visit to Casa Figueras in the historic quarter of the town of Batea. Casa Figueras is a stately house that dates back to the 18th century and is home to the LaFou Winery. Ramon Roqueta led the food and wine pairing at a lunch with 20 guests. The meal was prepared by Miralles Restaurant. 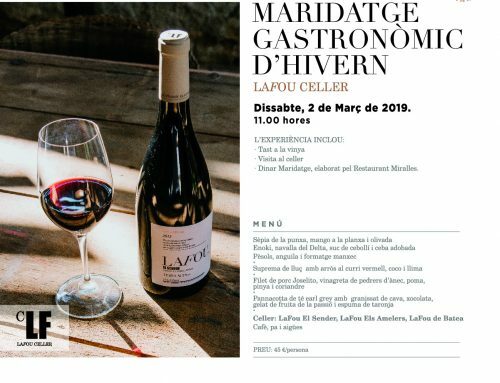 The meal included seasonal dishes from the area and was paired with three new vintage wines from the LaFou winery ; LaFou El Sender, LaFou Els Amelers and LaFou de Batea.